During fall pumpkins are a plenty, so why not celebrate this versatile squash by making it the star in kid-friendly dishes like these delicious quesadillas? Your little ones will love helping you assemble them while your older children heat them up on the stove. Encourage your kids to have fun experimenting with different variations, too – toss in cooked chicken, chopped red bell pepper, diced green chilies – whatever your child likes! 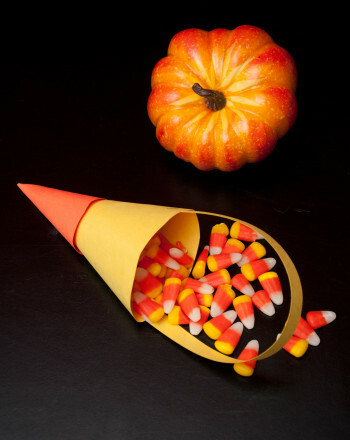 The perfect dish for Fall or even a Halloween party. Good and goof for you! In a small pan, heat the olive oil over medium heat. Sauté the onion until it becomes tender, about 10 minutes. Toss in the garlic the last several minutes of cooking. To a mixing bowl, combine the pumpkin, onion, cilantro, cumin, chipotle chili pepper and salt. Lay the tortillas in a row on your work surface. Now for the fun part, assembling them with the yummy filling! First, using a spoon or spatula, spread a quarter of the pumpkin mixture onto each tortilla. Just eyeball it; you don’t have to measure it perfectly. Cover half of each tortilla with a quarter of the black beans, corn and goat cheese. In this flexible recipe, the amounts can be varied, so encourage your child to use more or less of each ingredient as she feels fit. Carefully fold the other half of the tortilla onto the one with the black beans, corn and cheese so that you have a half-moon shape. In a preheated pan over medium-high heat, cook the tortillas so that they get hot and crisp, about three or four minutes on each side. Use a spatula to flip them over and don’t worry if some of the filling falls out, just tuck it back in or scoop it onto a plate and enjoy it on the side – it doesn’t have to be neat, it’s all going to get mixed up in your stomach anyway! Cut each tortilla in half and enjoy right away! Sprinkle with a touch of fresh lime if desired. Enjoy! 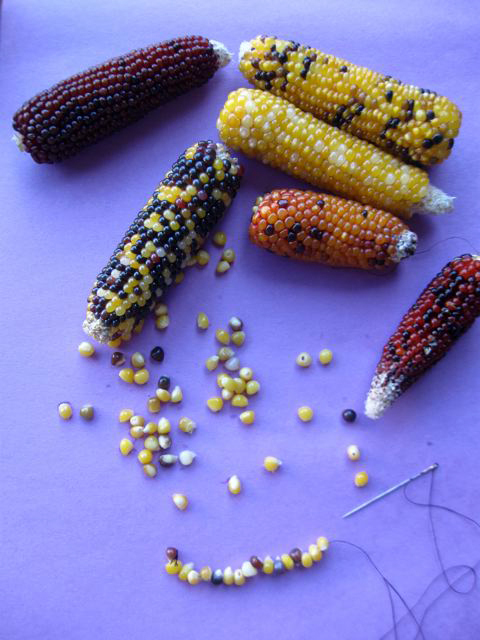 There are many uses for pumpkins: Native Americans used pumpkin seeds for food and medicine. 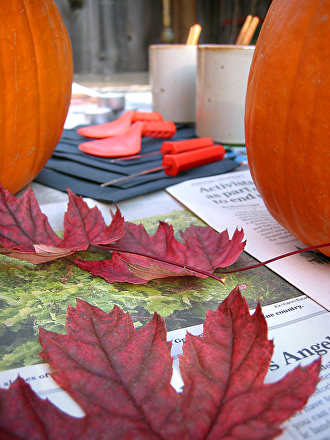 They also used dried, flattened strips of pumpkin to make mats. 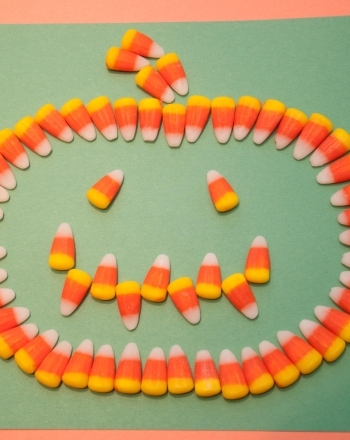 Today, we use pumpkin for breads, pies, pastas, stews and soups and eat the roasted seeds as a snack. Pumpkin flowers are edible, too! 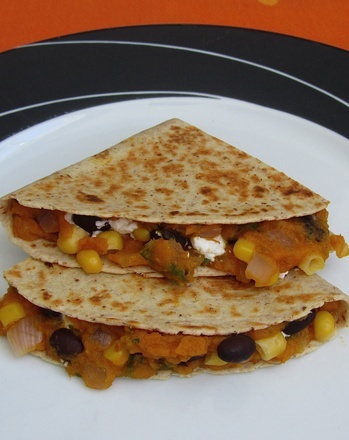 **These scrumptious pumpkin quesadillas are peanut free, tree nut free, egg free, vegetarian, and can be gluten free if you use corn tortillas. This pumpkin colour by number features a Halloween scene for young artists. 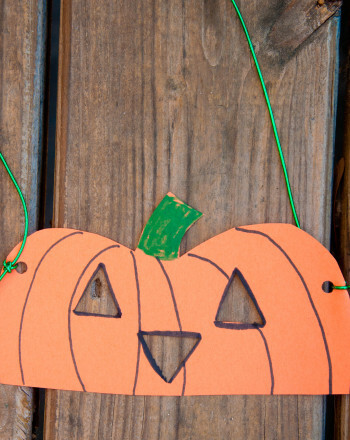 Use this pumpkin colour by number to colour in the jack-o'-lantern and his owl friend. 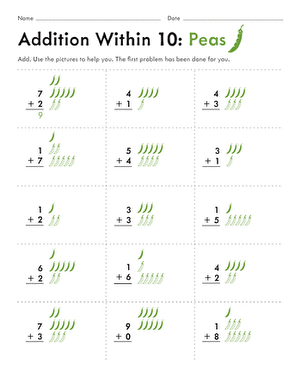 Give your child a healthy dose of maths with this wholesome string bean addition worksheet. 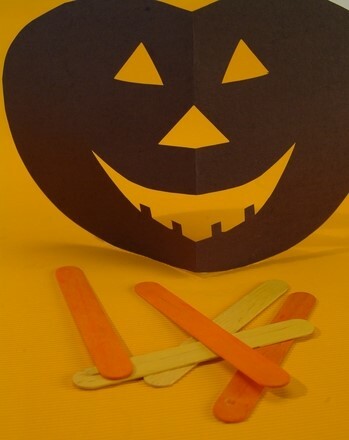 Teach a lesson in the maths and art with the concept of symmetry, while making a delightful cut-paper shadow pumpkin for Halloween! Say hello to the Black-mandibled Toucan, an exotic bird named for the black coloring on the bottom of its beak.